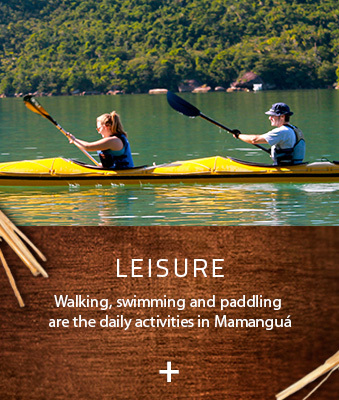 The Mamanguá is located in the District of Paraty – in the southeastern part of Rio de Janeiro state. 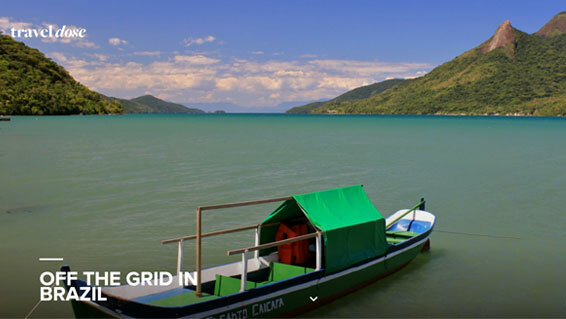 It’s the only tropical fjord on the Brazilian coast, a greenish sea coast entrance that extends for 8 Km to the most well-preserved mangrove of the Ilha Grande Bay. 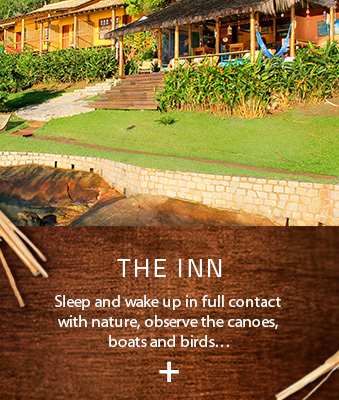 Saco do Mamanguá, off the coast of Paraty, in Brazil is a unique geographical wonder. 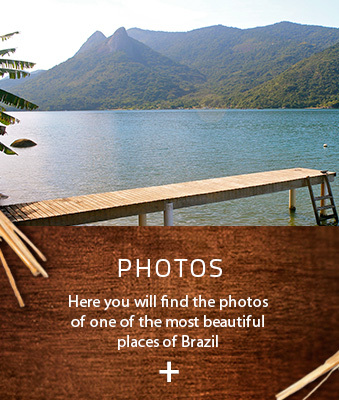 The only fjord of the Brazilian coast, the area is so secluded that it allows the visitor the rare chance to remain uncontacted for days – in a sort of paradisaical social media detox.